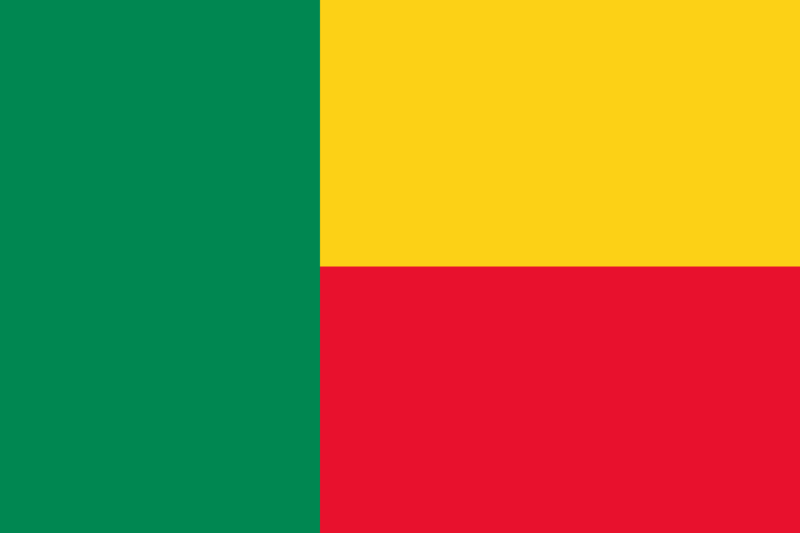 Benin is a developing country in west Africa. Its political capital is Porto Novo; however, its administrative capital, Cotonou, is Benin's largest city and the site of most government, commercial, and tourist activity. TESOL Certification for Teaching English to Speakers of other Languages in Benin.